Macmillan Mathematics bridges the gap between mainstream curriculum teaching and CLIL (Content and Language Integrated Learning) or English-medium teaching with a course that can be used with confidence by all teachers. 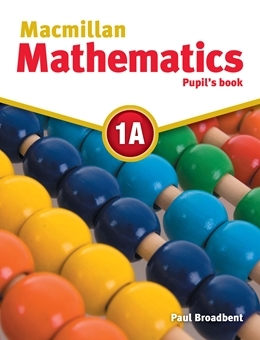 Macmillan Mathematics has been written by experts in the field of primary education and is based on thorough research. This course is for 6-12 year olds.